April 20th, from 10-5, stop by for a free easter egg and win.  You may win a free car wash, a free vacuum, vending products, or discounted washes. Magic Car and Pet Wash has one simple goal: Provide great car and pet washing options at a clean, modern, and user-friendly location. Whether you prefer the automatic or self-serve wash, drive a smart car or dually pickup, are a one-time user or Unlimited Wash Club member, we have something for everyone. Our facilities can handle motorcycles to motorhomes with all the options to get the outside and inside clean. And don’t forget about your four-legged family members! 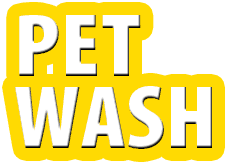 Our pet wash is ideal for any breed from Chihuahuas to Great Danes.